Could Annihilus be the main villain in Avengers 4? When Jeremy Conrad, edtor of MCU Cosmic, leaked the title it hinted at a new baddie. A Marvel insider told Conrad the title would be Avengers: Annihilation, which takes inspiration from a comic title. The Annihilation comics were released in 2006 and are a crossover with other Marvel heroes. But it also hints towards the villain Annihilus, who first appeared in the Fantastic Four comics. AVENGERS 4 TRAILER LEAK: COULD THIS BE THE PLOT OF AVENGERS 4 TRAILER? A new leak from Instagram user @kpow_ok divulged toy box art allegedly from Avengers 4. On the package are new illustrations of Thor (Chris Hemsworth) and Rocket (voiced by Bradley Cooper) in white uniforms. But what’s more interesting is the plot summary visible on the back of the package. It is easy to assume the threat is Thanos, but parse the language closely and you’ll realise it isn’t. AVENGERS 4 TITLE: HAS MARK RUFFALO BEEN FIRED BY THE RUSSO BROTHERS? 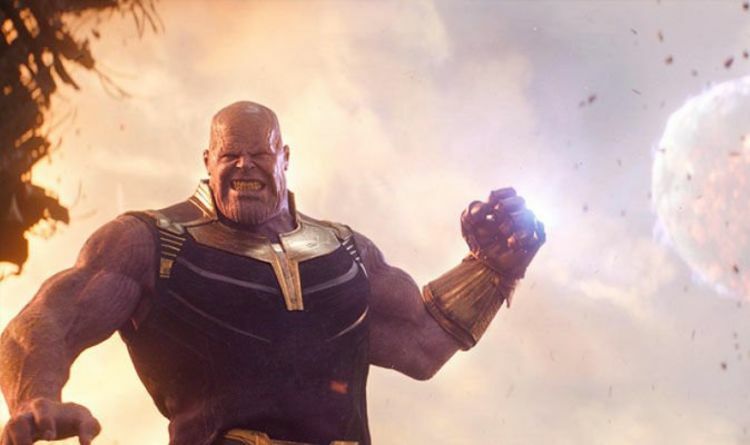 ‘Even greater’ implies the Avengers will have to face someone stronger, and more deadly, than Thanos. This, paired with the title leak, heavily implies Annihilus could be the threat. Annihilus was ranked as IGN’s 94th Greatest Comic Book Villain of All Time in 2009. The Annihilation comic series features familiar faces like Thanos, Drax, Ronan the Accuser, Gamora and more. The Skrulls also feature heavily, which could tie into the Captain Marvel film which debuts three months before Avengers 4. The main problem with this theory has to do with who owns the rights to which characters. Fox owns the rights to Fantastic Four, while Disney has the rights to a majority of the Marvel characters. Disney has worked out deals with other studios before, most notably Spider-Man and Sony. If the two studios have indeed come to a deal regarding Annihilus it has been kept quiet from fans and journalists alike. It will take the trailer to clear up the theories, or perhaps only raise more questions. Avengers 4 is released in UK cinemas on April 26, 2018.